Nowadays, thanks to all the advances in science, we have other forms of generosity open to us. For example, we can give blood. We can also donate our organs to those who have a bad heart, who have lost a kidney, or have bad lungs. We can even give our eyes. These are modern ways of practicing generosity. Some people have expressed concern about organ donation, because the Vajrayana teaches that the body is not to be moved immediately after death. However, there is no need to concern yourself about this. While you are dying, your six consciousnesses withdraw inside. If you are doing a yidam practice, you will transition from the generation stage to the dissolution stage. At that point, you will rest within, with no focus or conceptual referent. Prior to that, if you have made the aspiration to give parts of your body to benefit others, then the donation of your organs will be completely in accord with your practice and won't be a problem. It won't harm you. 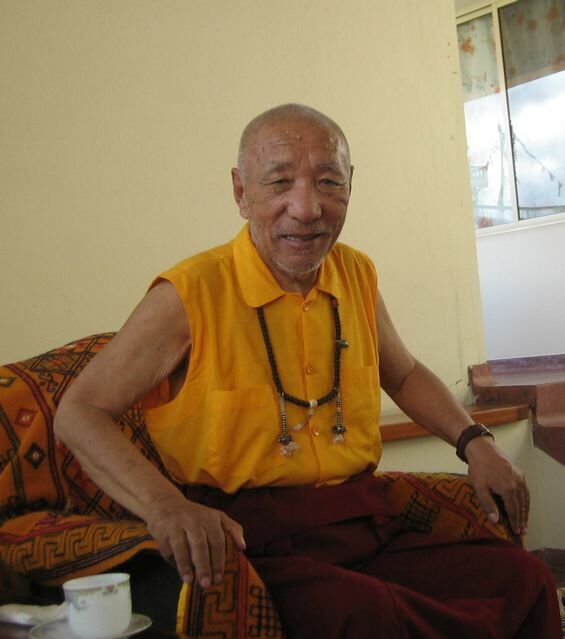 Khenpo Tsültrim Gyamtso Rinpoche, Public Talk #1 (unpublished) August 14, 1999, Karmê Chöling, p. 10.